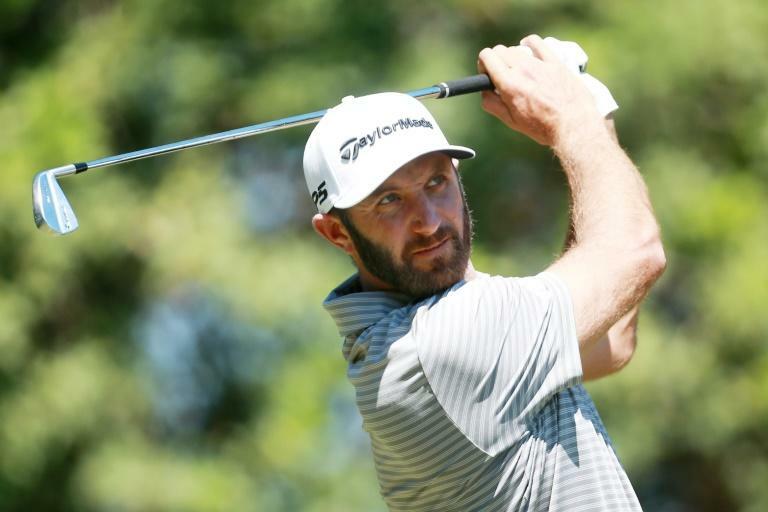 Defending champion Paul Casey clung to a one-stroke lead over top-ranked Dustin Johnson despite a closing bogey in Saturday's third round of the US PGA Tour Valspar Championship. 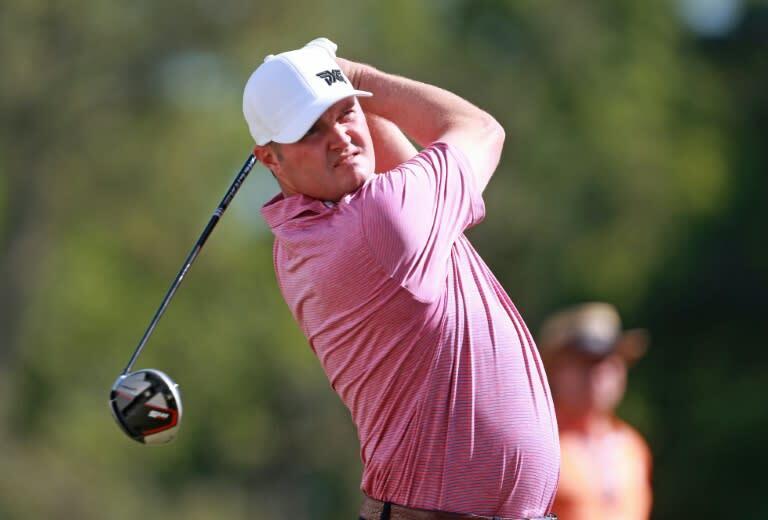 Casey stood on nine-under 204 after 54 holes at the Innisbrook Resort Copperhead course in Palm Harbor, Florida. "It feels really good," Casey said. "I was patient for the most part and aggressive when I had opportunities." "Playing with Dustin is going to be very exciting," Casey said. "Any time I've got a chance to go up against world number one I'm excited about that." "I do what I do because I want to play against the best in the world. And obviously he's the prominent one in the group of guys near the lead. "Who is the favorite tomorrow? Probably Dustin. So I actually feel very kind of little pressure... it's pretty simple. If I go out tomorrow and beat him I actually might win. Plain and simple. Great scenario." "My mindset now is I've won it, I have nothing to lose," Casey said. "I'm feeling a good position, like I don't have really any pressure. Now I've got one of those trophies. Yeah, I want another one, but it's not as much urgency." 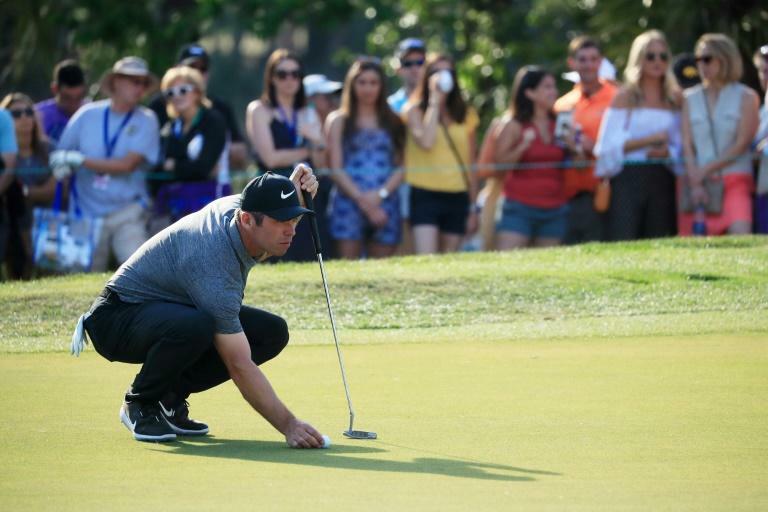 Casey opened birdie-bogey, added a six-foot birdie putt at the par-4 sixth and made back-to-back birdie putts from three feet at the par-5 11th and eight feet at the par-4 12th. Casey made a 10-foot birdie putt at the par-5 14th, but at 18, Casey found a greenside bunker and blasted out before rolling his par putt just off the right edge of the cup. Kokrak delivered only the third ace in tournament history at 15 when his ball bounced twice and rolled 25 feet into the cup, briefly giving him a share of the lead at seven-under.